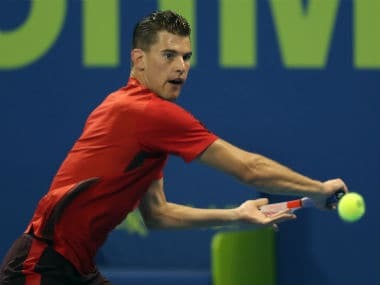 Doha: Qatar Open top seed, Austria's Dominic Thiem, won a hard-fought opening round match in Doha on Monday, beating Russia's Evgeny Donskoy in straight sets 7-6 (7/3), 6-3. The world number five was pushed hard by his opponent, especially in the first set where Donskoy threatened an early upset. But he won in a tie-break, before breaking the Russian's serve twice in the second set, in the sixth and ninth games, to claim victory. Thiem, one of the players predicted to break through this year amid injury concerns for the game's traditional big stars, hit more than 30 winners to secure his passage into the second round. 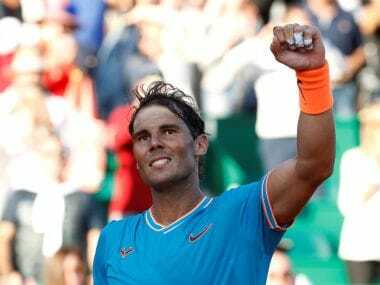 Afterwards, he denied there was more pressure on players such as himself to succeed this year, because of injuries to Rafa Nadal, Novak Djokovic and Andy Murray and an ageing Roger Federer. "It was the same situation last year, and then Roger and Rafa came out like rockets and dominated the season," the 24-year-old told reporters. "I think it can happen the same this year. If they come back strong, it can happen the same. "So I go into this season like I did into the last, I want to do the best for myself and also watch out that I avoid the injuries myself and don't look too much who is out or who is in." 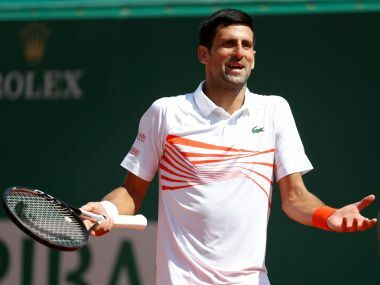 Defending champion Djokovic withdrew from the Qatar Open two days before the tournament started with a persistent elbow injury. Djokovic has won the title for the past two seasons in Qatar, beating Nadal in the 2016 final and Murray last year in a three-set thriller. Second and third seeds Pablo Carreno Busta and Tomas Berdych play their opening round matches on Tuesday. Carreno Busta, ranked number 10 in the world and the second seed in Doha, said the opportunities were there for other players to claim this year's Grand Slam titles. "If Rafa, Federer, Murray or Djokovic plays at his best level, it will be very difficult for us to win a Grand Slam," he said. 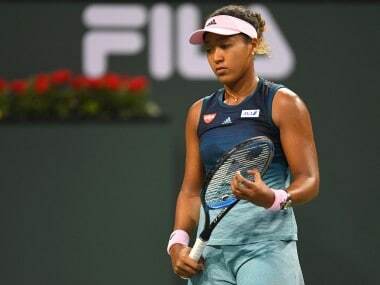 "But if we continue improving – because I think that, for example, Dimitrov or Goffin, they are playing really good and they finish the season playing really, really good. "Why not also me? We can do it."